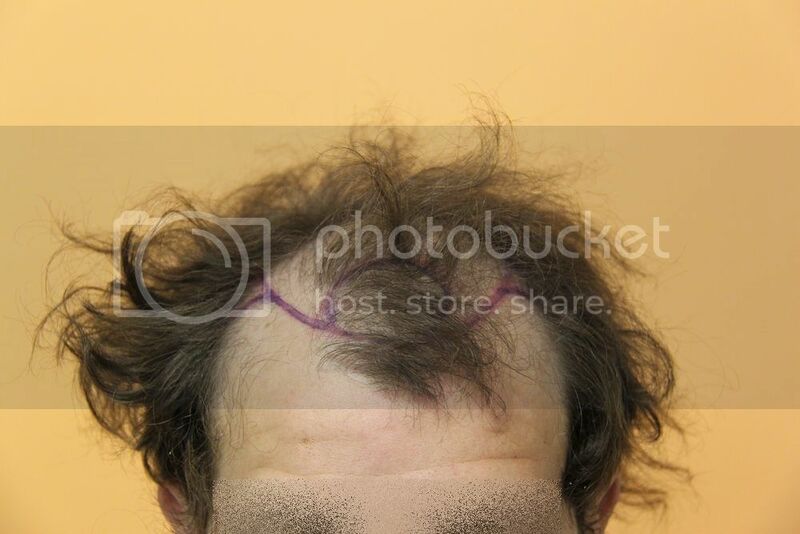 FU total is 3199 and 7328 Hairs = 2.29 Hairs/FU average. 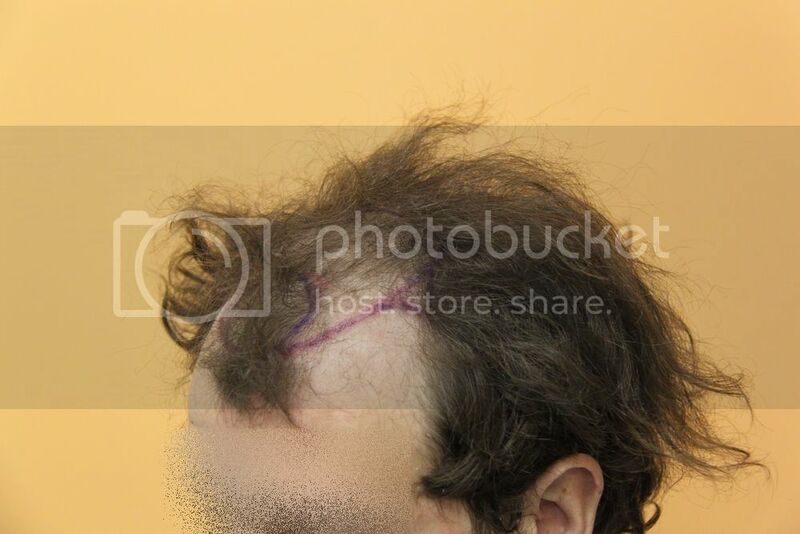 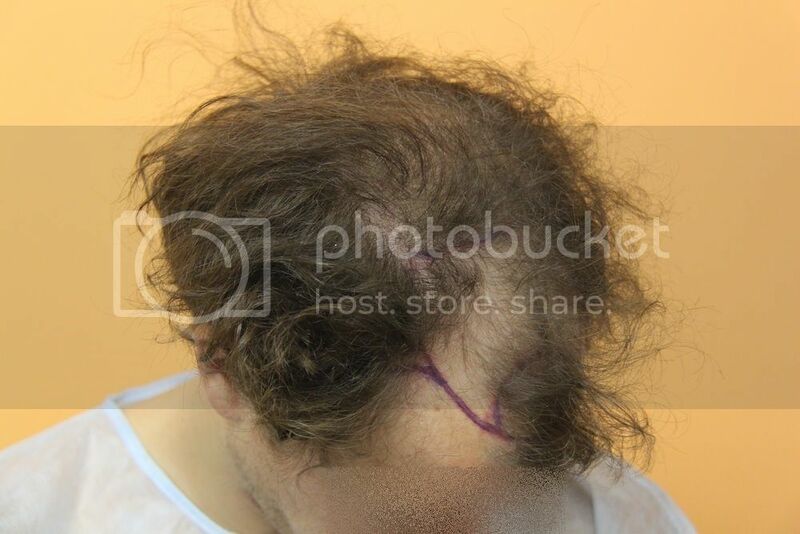 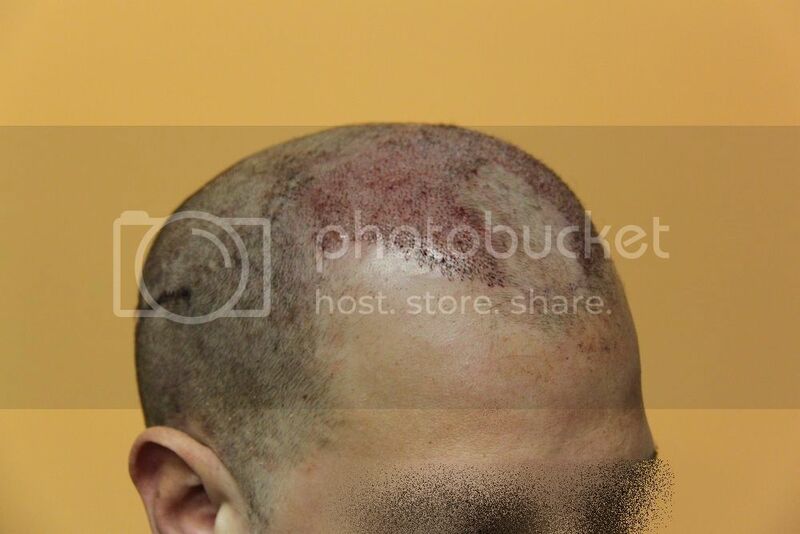 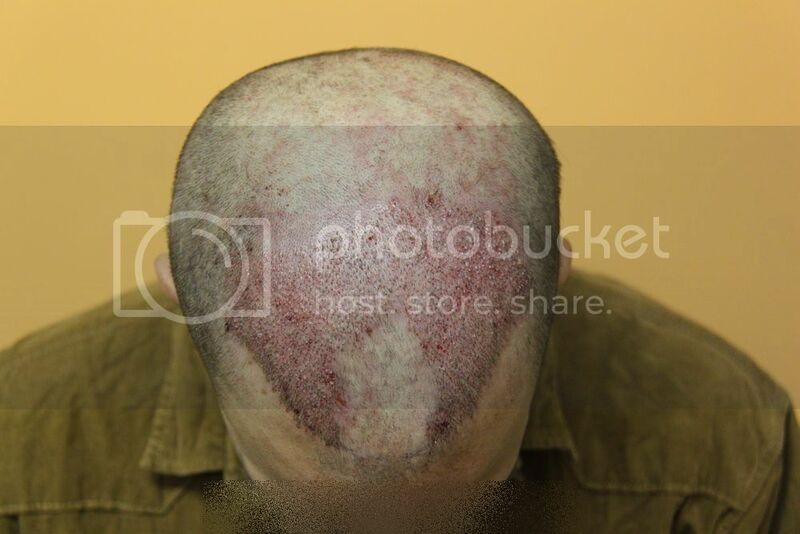 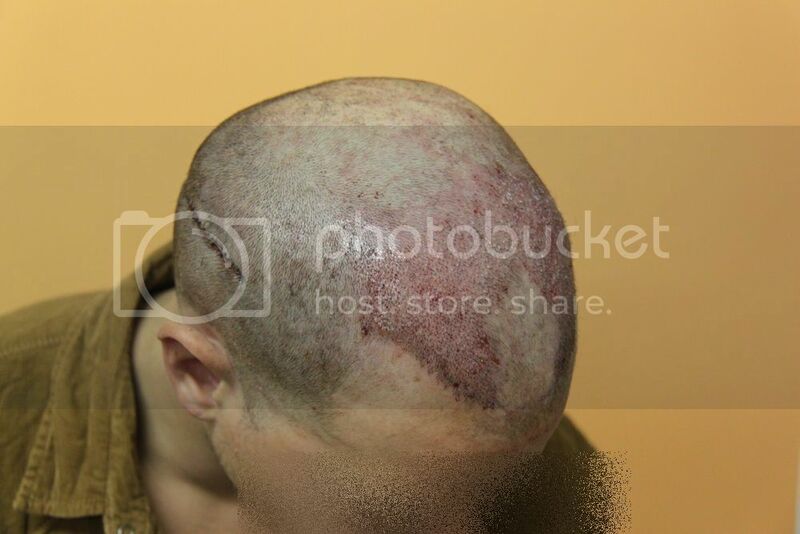 Do I have to worry about my existing hair being damaged during a hair transplant? 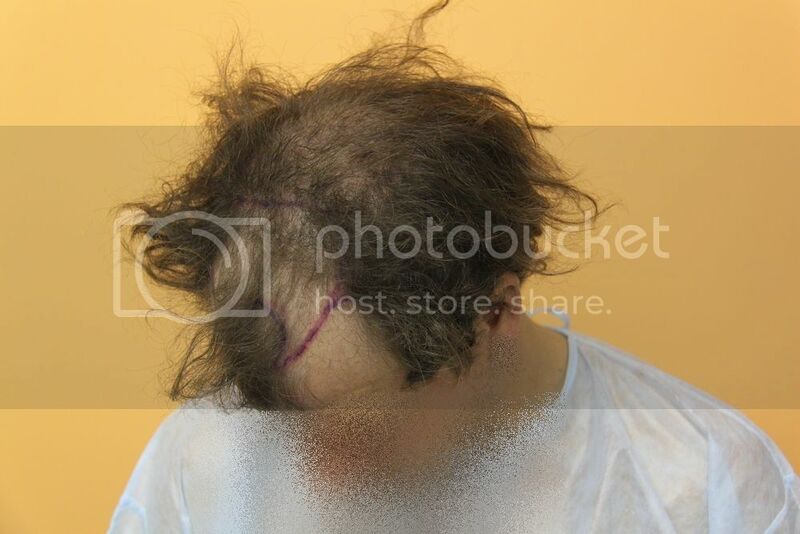 How do you ensure that you are not inserting grafts directly onto an existing follicle? 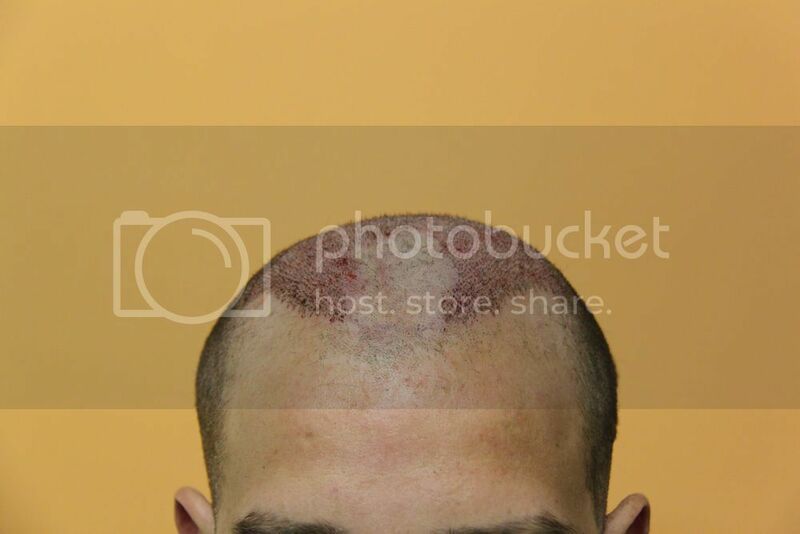 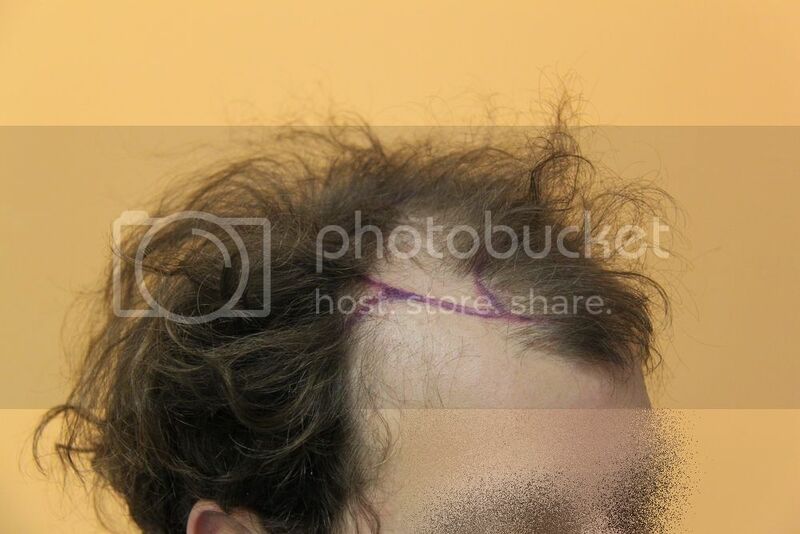 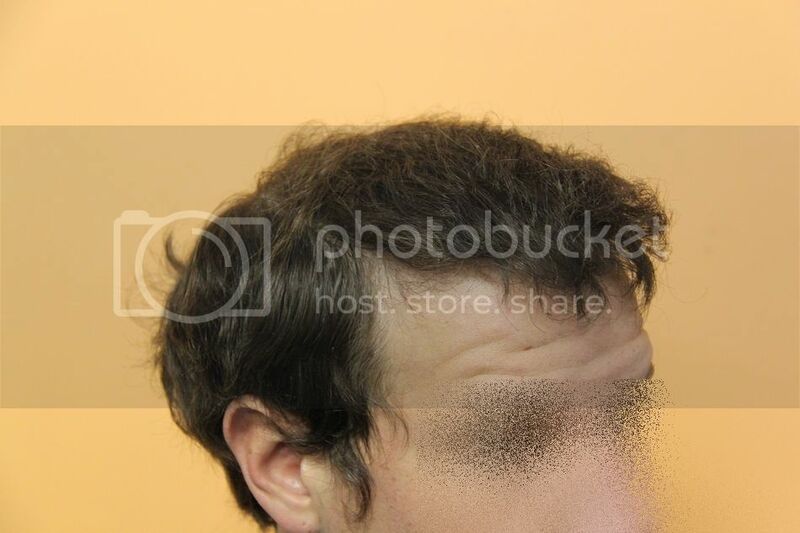 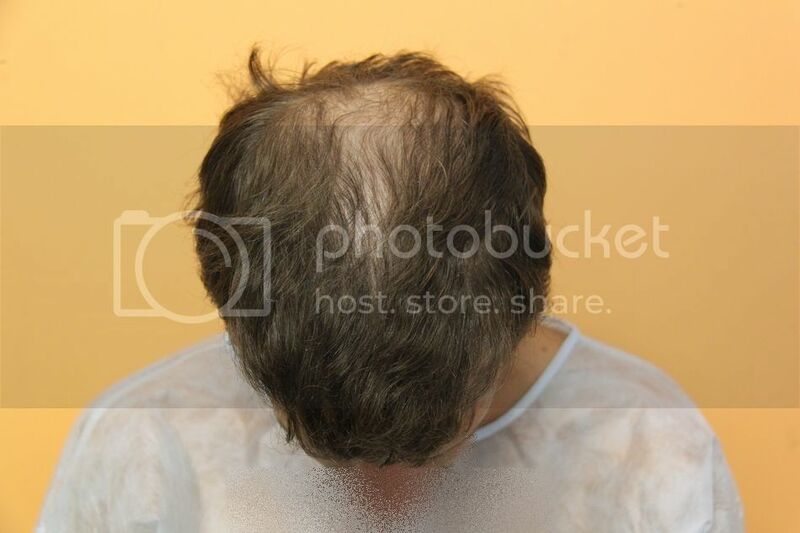 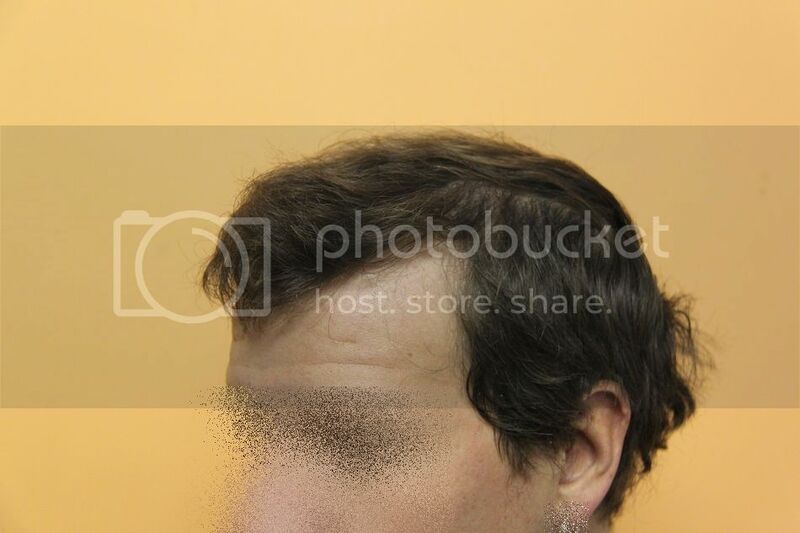 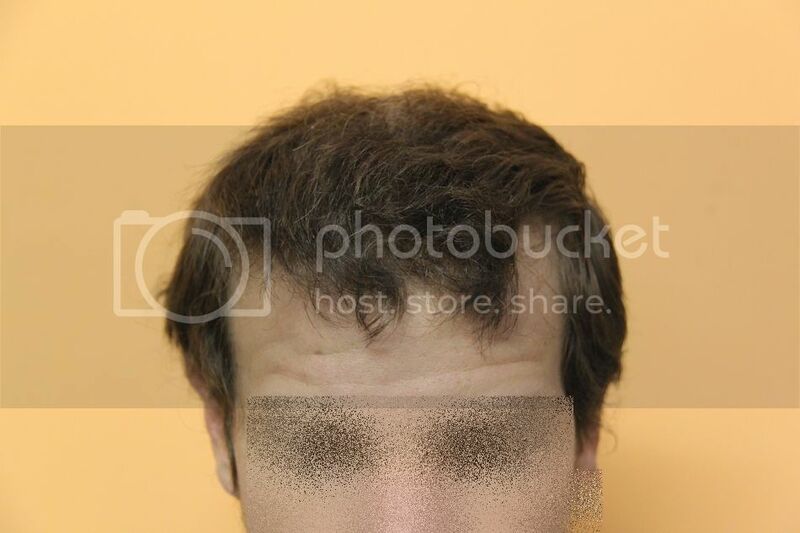 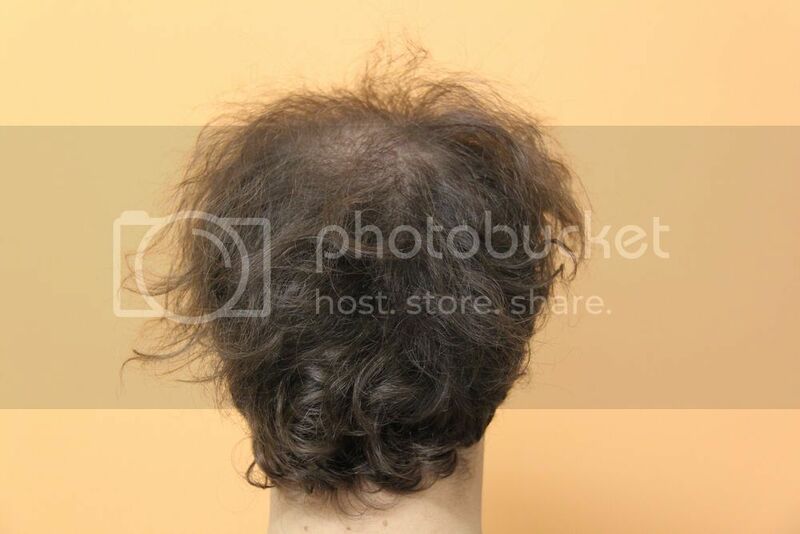 I want to fill in my hairlines but the areas are not completely bald so I am concerned about potential trauma to my existing hair. 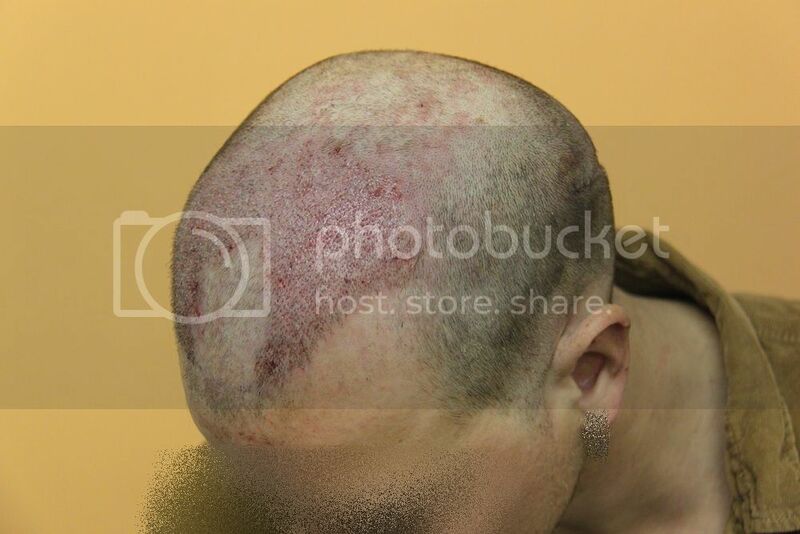 are used to numb the areas and also lift the skin beforehand for the sites to be cut. 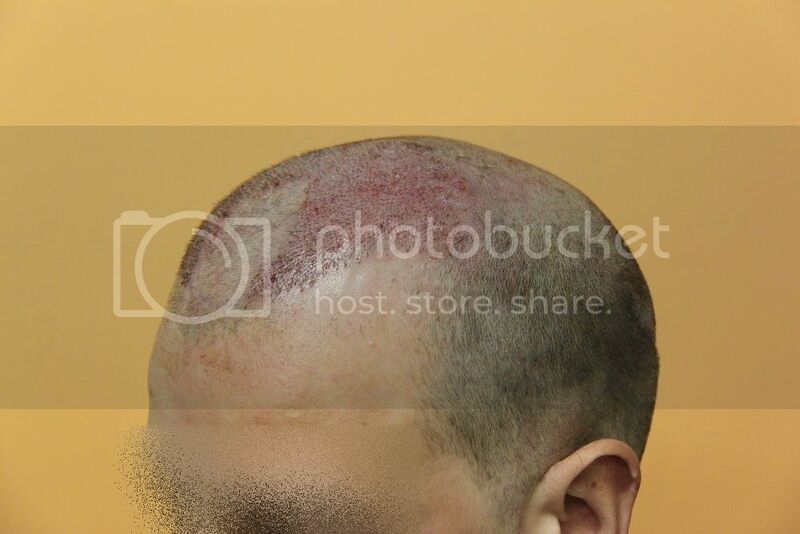 especially so if the patient is on medication to strengthen their hair. 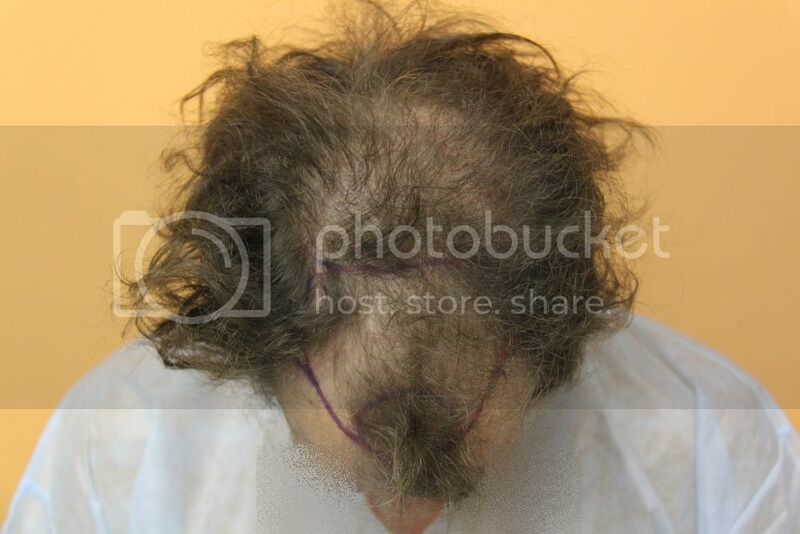 surgery is performed for many patients and there is no damage to native hair.